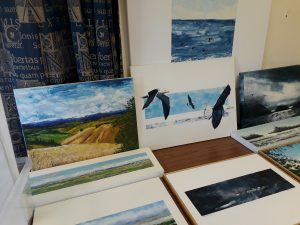 Now on display in St. James church, artwork by Forton’s own artist Steven Hunt, is now on sale. This prolific artist is displaying his God-inspired creations of the last 10 years. The pieces are all offered for sale without a price label, in recognition of the fact that admirers of Steven’s work may not be able to pay a specific price – instead, buyers are being asked to donate whatever amount they are able to. Every single penny raised will go towards the St. Pauls graveyard drainage project. 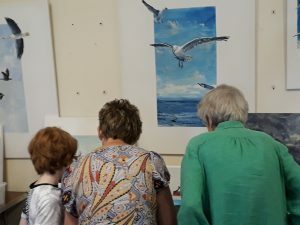 Members of the congregation both young and old were delighted to be able to see Steven’s work over the last decade, and some of the paintings have already been sold. It’s not too late to see Steven’s work for yourself – and possibly grab a bargain too! His exhibition will be continuing over the next few weeks. 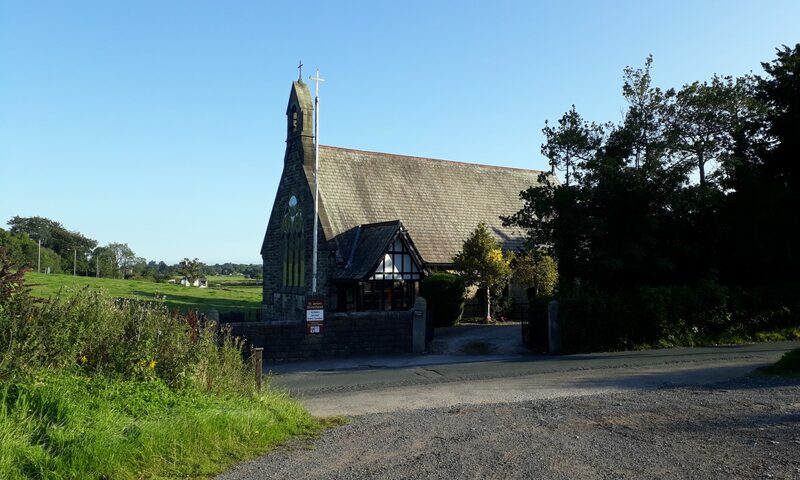 Visit St. James church at the normal service times (click here for details) and you will receive our usual warm welcome. If you can’t get to the church within our normal opening times, please contact the vicar by clicking here, as it may be possible to accommodate your visit at another time. Artwork set to raise funds for church project. In the next few weeks, unique pieces of art brought to life by St. James Artist-in-Residence, Steven Hunt, will go on display in the church. All the artwork will be on sale, and every penny raised will go towards the graveyard drainage project. However, none of the pieces will display a price; Steven is leaving it to people’s discretion and generosity to give as much as they are able, to support this important project for our local community. Come in to the church for a browse around Steven’s lovely and thought provoking creations. 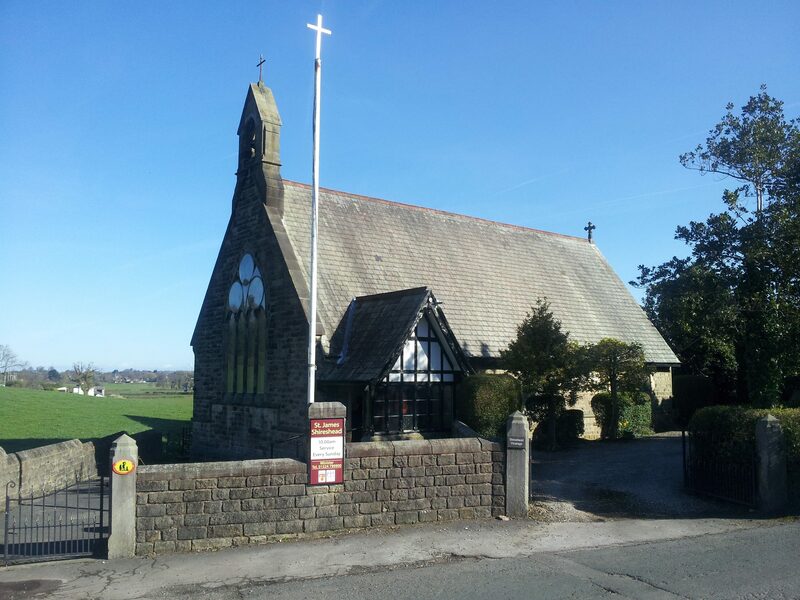 St James Church, Forton Lancashire: serving our rural community through God’s love.